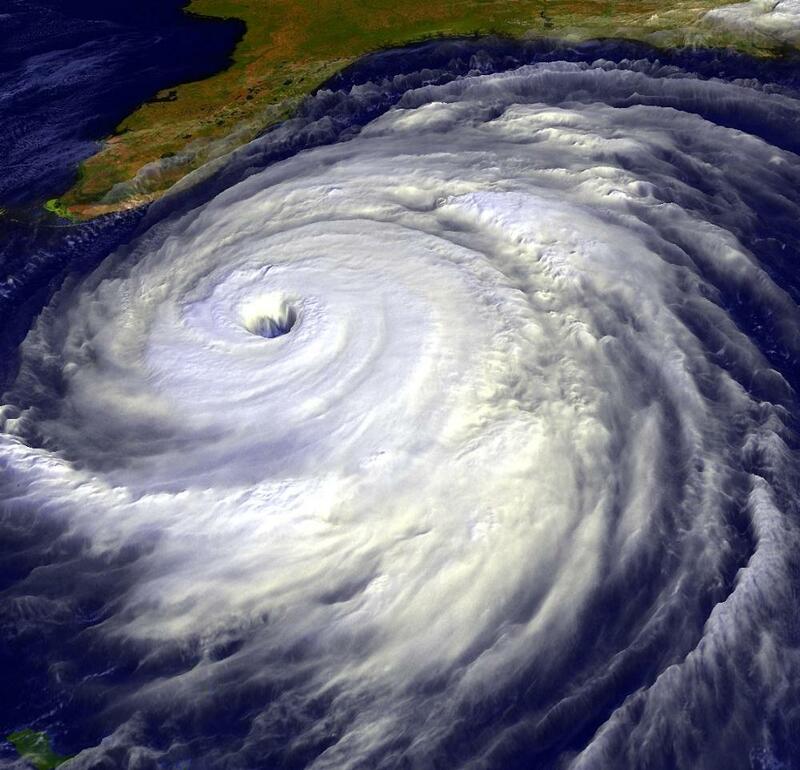 The Florida State University Information Institute’s Hurricane Preparedness & Response features the NOAA Hurricane Outlook and recent Hurricane Preparedness workshops offered by Institute staff. It is available to view in Spanish. The web portal was created with the support of the Florida Catastrophic Storm Risk Management Center at FSU’s College of Business to local communities to better plan for, and respond to, hurricanes. Discovering Hurricane Preparedness training and organization opportunities and events sponsored by the Information Institute, the American Red Cross and other agencies. Be sure to check out the Pinellas County Emergency Management web site to determine your evacuation zone.